Harbour Kitchen is an Exclusive function venue that caters to every event, no matter how big or small, extravagant or unique. We will give you full creative control or any advice that you may need to create your dream function venue. 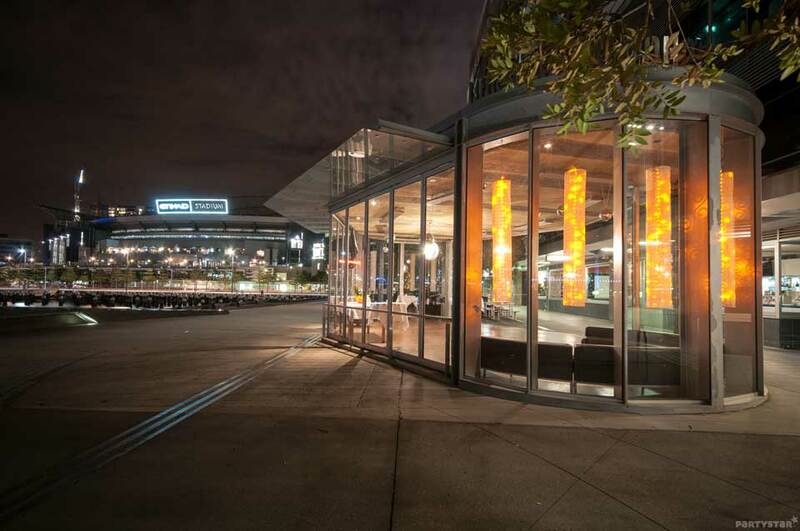 At Harbour Kitchen we boast the most stunning views, exclusive function venues and experienced advice for the most flexible and affordable prices in Docklands and even within Melbourne. So have a scroll through and see what we can offer you as a function venue for either a corporate event or product launch, a cocktail party, a dinner party, a Christmas party, a Birthday Party, an Engagement Party or a Christening. Having a Corporate Event , a conference or a Product Launch? 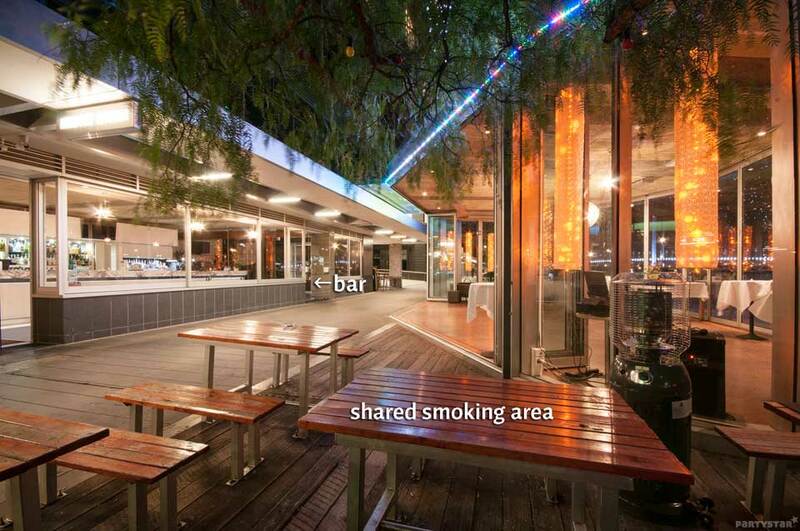 This is why Harbour Kitchen is ideal for your function! At Harbour Kitchen we boast a function space that has all the functionality of a board room, just without the stuffy atmosphere and with incredible panoramic views of Victoria Harbour- what more could you want?. 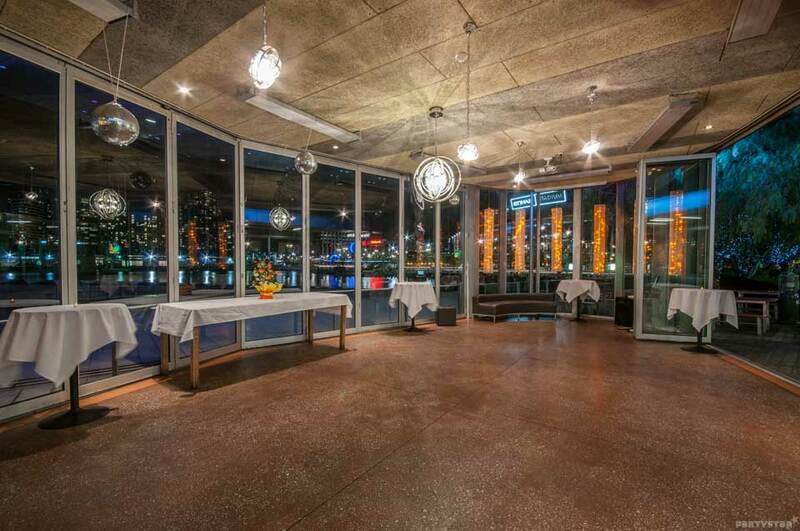 We look forward to hosting your impressionable corporate event here at Harbour Kitchen. Thinking of Celebrating an event or milestone in style? Why our Cocktail Parties are for you! 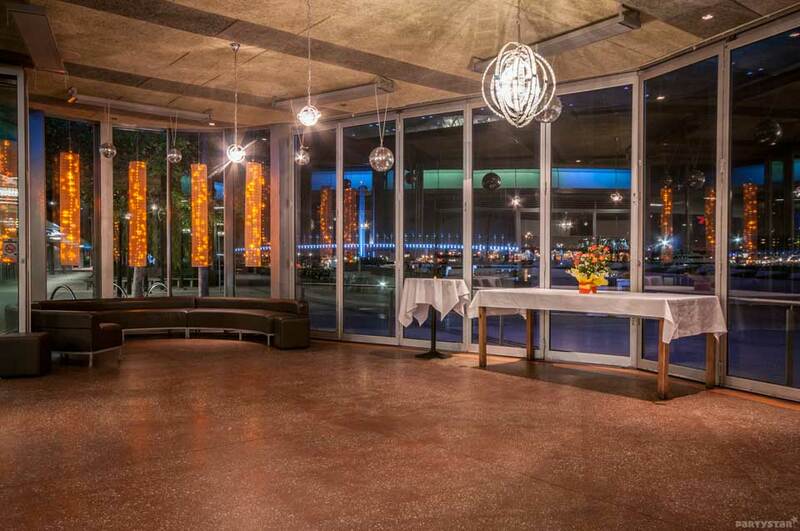 We can offer an unbelievably stunning and memorable Docklands backdrop for your sophisticated and stylish Cocktail Party. Whether you choose to enjoy your cocktails in our Glass Pavilion, which boasts 360 degree views of the beautiful Victoria Harbour, through our floor to ceiling windows where you and your guests can enjoy the uninterrupted and intimate setting. 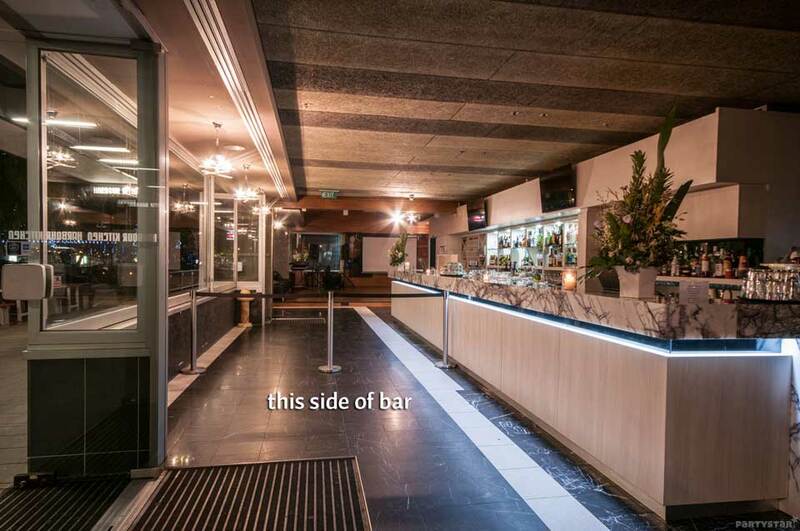 Or if you chose to enjoy our cocktail party packages and the Melbourne weather in our adjacent beer gardens that have bespoke twinkling tree lights, we can guarantee a perfect cocktail party package individual to your style and all at an affordable price. Because there is no better way to enjoy what our Function venue has to offer, than with a Long Island Ice Tea in your hand!. 21st Birthday Party – a customizable space, with access to full AV system, projector screen, food and beverage packages, exclusive access to our beer garden , options for karaoke and flexibility and help to produce a venue that is exclusive to the 21st you want, without burning a whole in your parents pockets! This is a perfect venue to offer as a gift to your son or daughter. 30th or 40th – This is a great venue for the opportunity to host an open or surprise Birthday Party for your partners milestone Birthday!. Full access and exclusivity to our Glass House or Lounge area, with access to our AV systems, projectors, customizable food and beverage packages (all of which are affordable and flexible) and the possibility of customizing the space to the style of your partner completely. Celebrate with friends and family in style. 50th or 60th – This is a fantastic venue to host an Birthday for your family member, our projector screens give the opportunity to showcase important and beautiful memories, whilst the venue space allows you to create new ones. Our lounge area boasts an impressive seating capacity, but with the flexibility to have moving space or even a dance floor if you wish. The space will be sure to make your loved one feel vibrant and young and caters to all family members that celebrate with you. If your having a Birthday party where the drinks can flow, but where you want to have access to stunning and delicious food, we can offer you the Glass House which can host up to 300 standing guests, and can customize a food and beverage package that suits your personality. But if you wish to have a more formal Birthday party with access to lots of seating and even a sit down three course meal, we can offer you a food a beverage package that can take place in our beautiful Lounge and Dining area. Our staff are professional and friendly and will do everything possible to create a long-lasting memory for you and those you chose to celebrate with. Want to celebrate your engagement in style with family and Friends? Harbour Kitchen is here! Whether this Party is a gift from your own parents or your new mother and father in law, or your first chance to host a party as a couple, Harbour Kitchen can offer you an exclusive space which you can make your own, to showcase your love and your joint style. Celebrate such a joyous occasion with us and our professional and attentive staff will do everything possible to make this Engagement party a memorable occasion and give people the inclination of what the big day will be like-whilst keeping hold of your savings!. Looking for a modern and Inviting space to hold a Christening? Harbour Kitchen can help! accessible view of tiny and fast runaways!. The water is also visible whilst being a safe distance away. Celebrate with the family and relax in a private and intimate setting either in our Glass House or outside seating area, which both boasts enough space for the children to enjoy. We look forward to creating the perfect setting to celebrate your child’s important day!. Harbour Kitchen is always up for a challenge, and we believe if you can think of it, we will do everything possible to make it happen. So if you think our venue space would be a brilliant opportunity for an event not listed above, why not contact us and see what we can organize.